I first met Dr. Alice Curry, founder of UK-based Lantana Publishing, in 2013 when we worked together on a think tank to brainstorm the curriculum for Writing for Young Readers: Opening the Treasure Chest, a project she spearheaded during her tenure as Children's Literature Adivsor with the Commonwealth Education Trust. 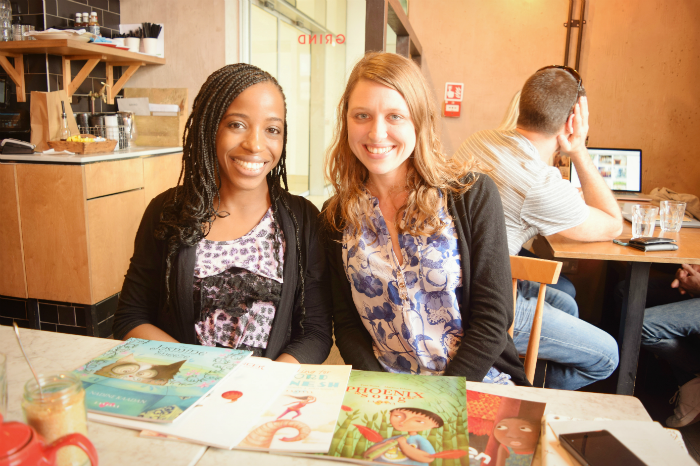 We've kept in touch since, and got together again in London in the summer of 2016, when Lantana was in its second year of operations and already making a mark on children's publishing in the UK. With a degree in English Literature from Oxford University, a PhD in Children’s Literature from Macquarie University in Sydney, a keen sense of social responsibility, and a commitment to environmentally-friendly publishing, Alice is one of the youngest recipients of the prestigious Kim Scott Walwyn Prize for women in publishing. Over the years, she's spoken to me about wanting to find talented Caribbean children's writers to work with; as a small house, Lantana doesn't necessarily have the advertising budget or influence (yet) to reach children's writers as far away as the Caribbean, but that doesn't mean they aren't interested. Lantana is one of those exciting publishers who reassures me that publishing demand for stories like ours exists. Lantana Publishing describes itself as "a young, independent publishing house producing inclusive picture books for children." Their mission is "to publish outstanding writing for young readers by giving new and aspiring BAME authors and illustrators a platform to publish in the UK and by working with much-loved authors and illustrators from around the world." 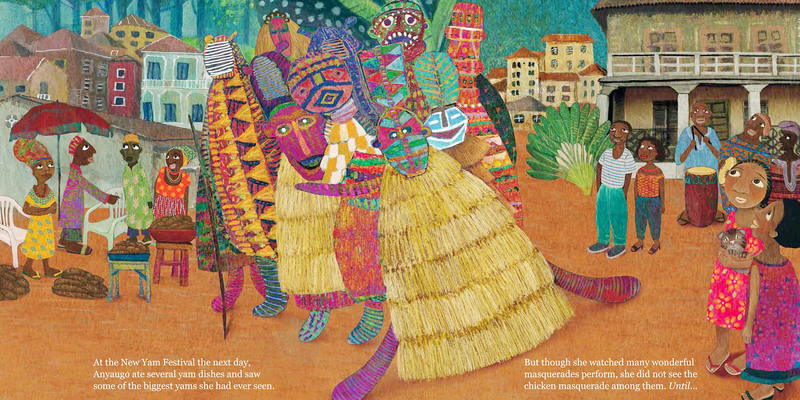 Lantana’s award-winning titles have been nominated for a Kate Greenaway Medal (three times), received starred Kirkus reviews (three times), been shortlisted for the Early Excellence Awards, the North Somerset Teachers’ Book Awards, and the Sheffield Children’s Books Awards, and won the Children’s Africana Best Book Award. Lantana has been shortlisted for the Bologna Prize for Best Children’s Publisher of the Year and the Clarissa Luard Award for Independent Publishing. 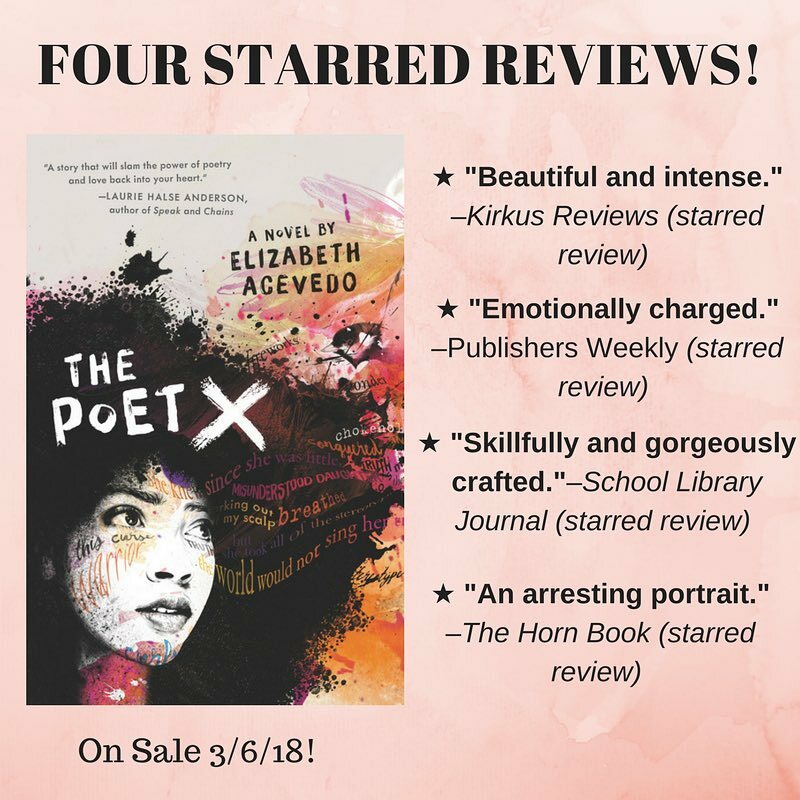 In 2017, they broke into the US market, and will continue to push high-quality children's literature from underrepresented groups even further. 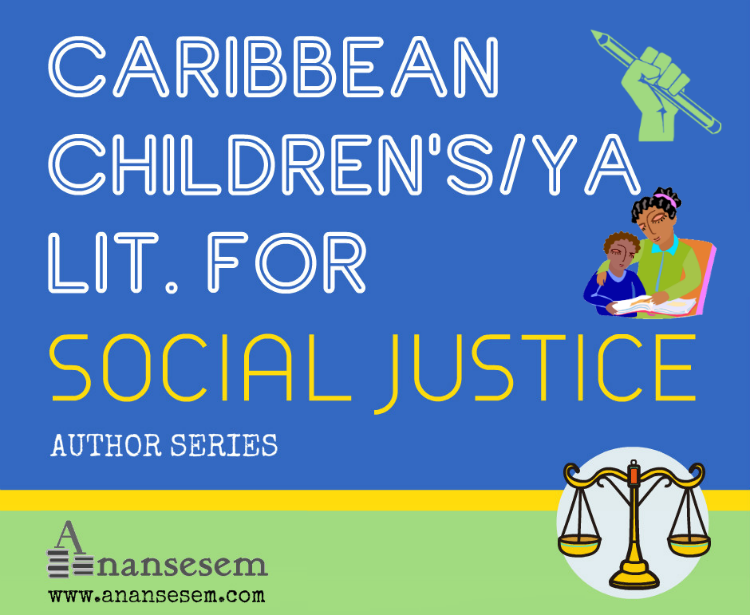 I've always been struck by Alice's openness and genuineness, as well as her smarts, and am extremely happy to share her thoughts on working with Caribbean children's writers. Alice Curry (right) and Summer Edward in London in 2016. Summer Edward: I was happy to learn that Lantana is specifically interested in receiving more submissions from Caribbean writers in the hopes of publishing its first Caribbean title (and hopefully many more after that!). What types of manuscripts do you tend to look for and accept? Do you handle a variety of genres and formats? Also, what types of manuscripts will you not accept? Alice Curry: We mainly publish picture books so we tend to look for relatively short narratives – around 400-500 words is ideal – that are fun and childlike, or evocative and inspiring, where children of colour are the stars. We tend not to accept manuscripts that are primarily explanatory – teaching the reader about a particular culture, tradition or custom, even if couched in a story format. We may publish a manuscript that has already been self-published (this would depend on the context), and we do consider narrative nonfiction for slightly older readers (7-11). Illustration by Sonja Wimmer, from Looking for Lord Ganesh by Mahtab Narsimhan, published by Lantana in 2016. SE: As a children's publisher focused on cross-cultural collaborations, you've published picturebooks set in Africa, India, Syria and Singapore. Given that Lantana is based in the UK, how do you reach and serve the "cultural markets" in the countries and communities your authors are from? AC: This is always tricky. We have thriving export markets in the United States and Canada, Australia and New Zealand, South Africa and most recently India, so we are steadily expanding our reach. But whether or not we can feasibly distribute our books in – say – Kenya or Syria depends so much on the political and economic context in that region. 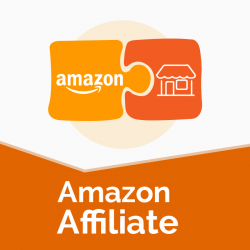 While our US distributors have some links with the Caribbean, we would actively seek sales or distribution outlets in this region if we were to publish a Caribbean title. And of course, in the meantime, our books can always be bought from our own website or via other online retailers who ship worldwide. Illustration by Mehrdokht Amini, from Chicken in the Kitchen by Nnedi Okorafor, published by Lantana in 2017. 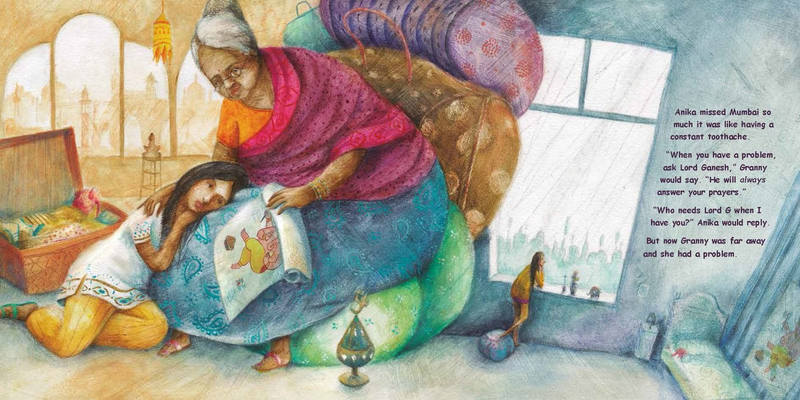 Illustration by Martina Peluso, from The Phoenix Song by Tutu Dutta, published by Lantana in 2015. SE: All children's publishers have a "house style" that they impose upon the text, illustrations and layout of the stories they publish. 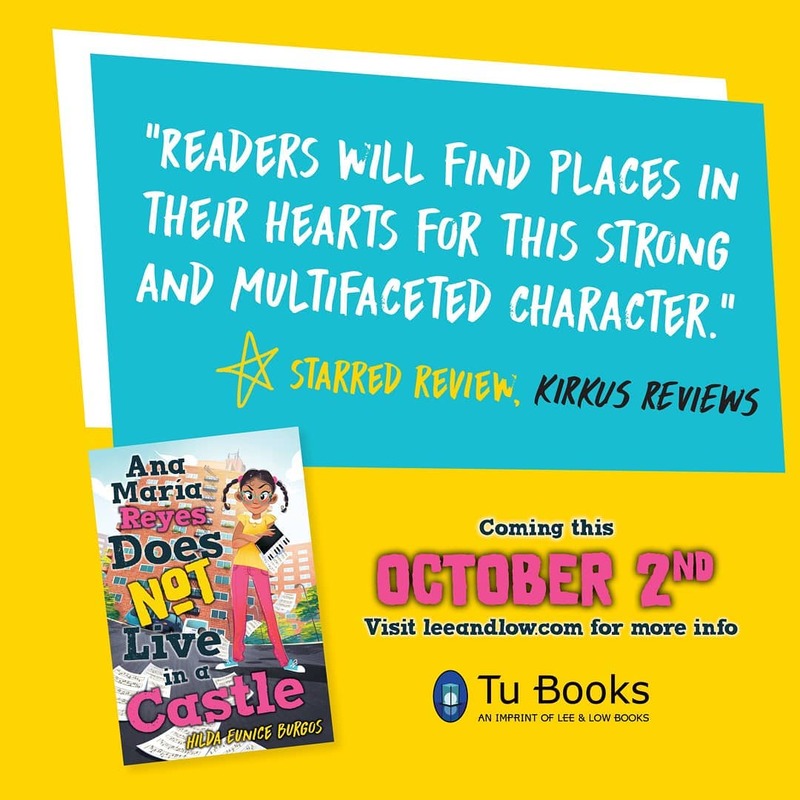 What would you say to a children's writer in the Caribbean who might be concerned that a British publisher's house style could detract from the authenticity of the text or illustrations in their book? 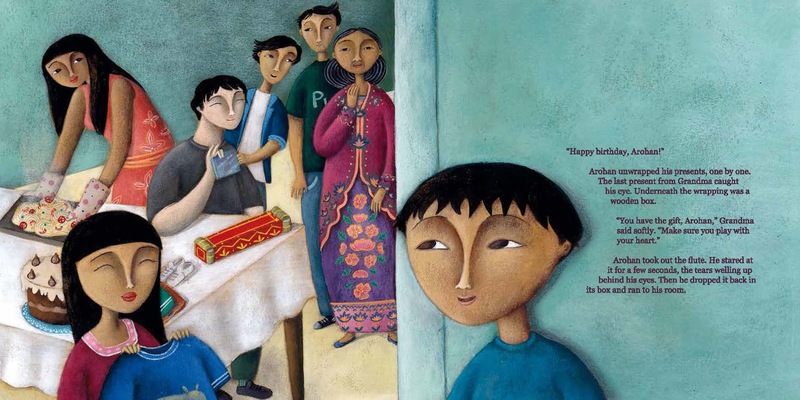 In other words, as a cross-cultural publisher, how does Lantana balance the sometimes competing concerns of house style and cultural authenticity in the picturebooks you publish? AC: I will answer your question with an example from one of our previous titles. Ugandan author Nansubuga Nagadya Isdahl’s wonderful Sleep Well, Siba and Saba, illustrated by French illustrator Sandra van Doorn, is a story set in Kampala. It is the story of two adorable sisters who lose everything, except each other. 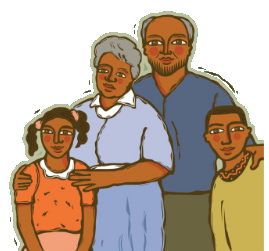 Over the course of a few months, Nansubuga, Sandra and I had several three-way conversations trying to ensure that we were as culturally authentic in our representation of Ugandan life as possible – particularly when it came to Sandra’s illustrations. We became stuck, however, when Nansubuga suggested that Ugandan women often kneel when at home, while men tend to stand. Sandra drew a lovely scene in the family’s living room with the mother, father and children spending time together…with the wife kneeling before her husband. Culturally authentic, yes, but absolutely sure to be misinterpreted by a British reader as a patriarchal image of male control and female subservience. Our solution was for Sandra to move the mother figure further across the page to kneel beside her children rather than in front of her husband, thereby retaining a sense of Ugandan tradition without sacrificing British values. We strive for this balance on every occasion. We may of course make mistakes, but we are usually aware of the potential dangers. 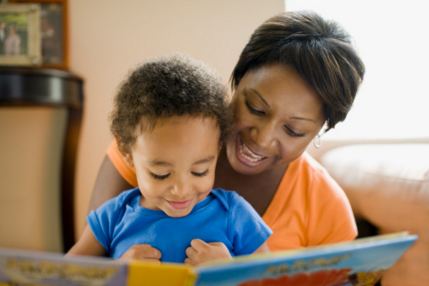 SE: So many of the children's books with Caribbean content that have been published by Global North publishers have perpetuated cultural stereotypes or narrow narratives of the Caribbean. How will Lantana ensure that your books avoid doing this? AC: First of all we think it’s vital that authors tell the stories they want to tell, rather than our own vision of what we think that story should be. 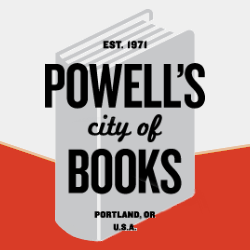 Being committed to really listening to our authors means that we often publish very personal stories – memories of spending time with a beloved grandfather, or of the architecture of the city where an author grew up – where stereotypes can more easily be avoided. For many of our readers, the titles we publish might give them one of only a handful of chances to glimpse themselves, their families and their neighbourhoods on the pages of a book, and knowing this demands our absolute commitment and dedication. And we have a wealth of friends to call on if we need advice, including the wonderful Dr. Aisha Spencer, lecturer in literatures in English at UWI Mona, and you yourself, Summer. 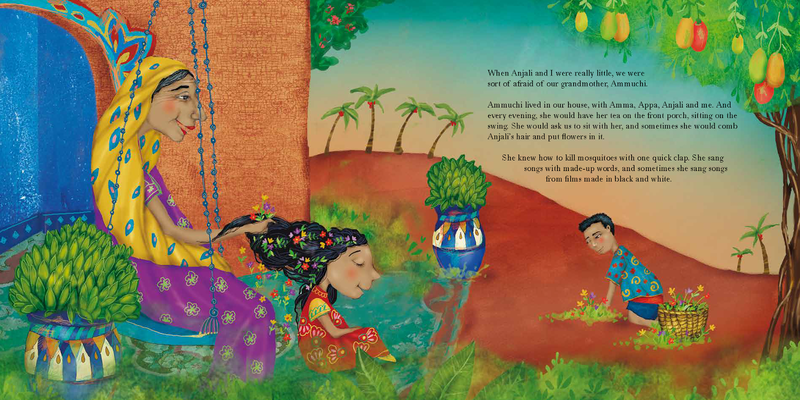 Illustration by Nerina Canzi, from The Ammuchi Puchi by Sharanya Manivannan, published by Lantana in 2016. SE: Generally speaking, what would you say makes Lantana a good publisher to work with? 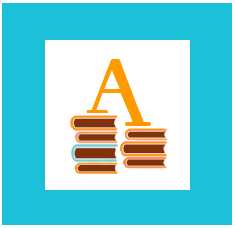 AC: We’re passionate about what we do which means we’re passionate about our authors and getting their stories heard. Unlike larger publishing houses with A lists and B lists – and thus varying levels of advertising and attention – we dedicate ourselves to each of our authors and illustrators and their books as equally as we can. We don’t expect to receive nigh on perfect manuscripts or to work only with authors with agents – we are happy to undertake an extended editing process if we think your manuscript shows promise. And becoming a Lantana author means joining a supportive international community of talented authors and illustrators who are all achieving great things in their lives and writing – a community we find constantly inspiring!